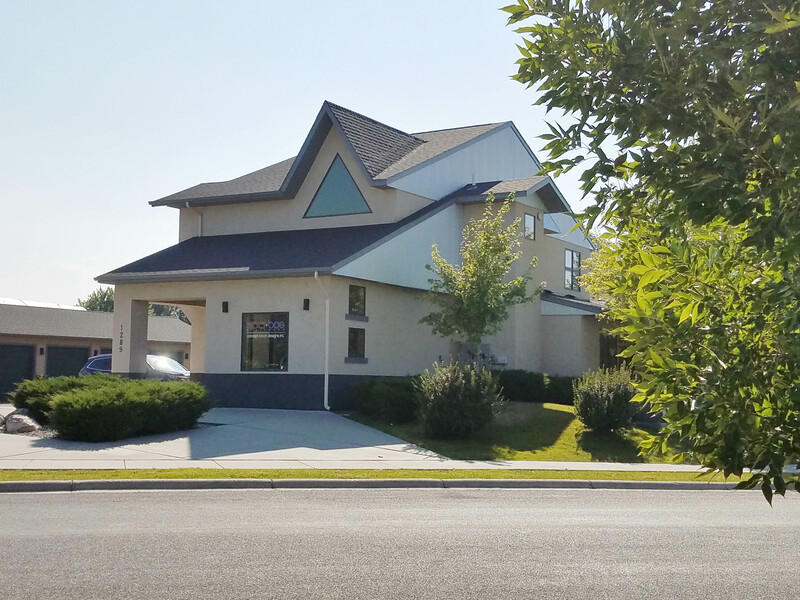 3,809 Sq Ft Beautiful Office Building located in the heart of Bozeman. Surrounded by professional businesses and amenities. 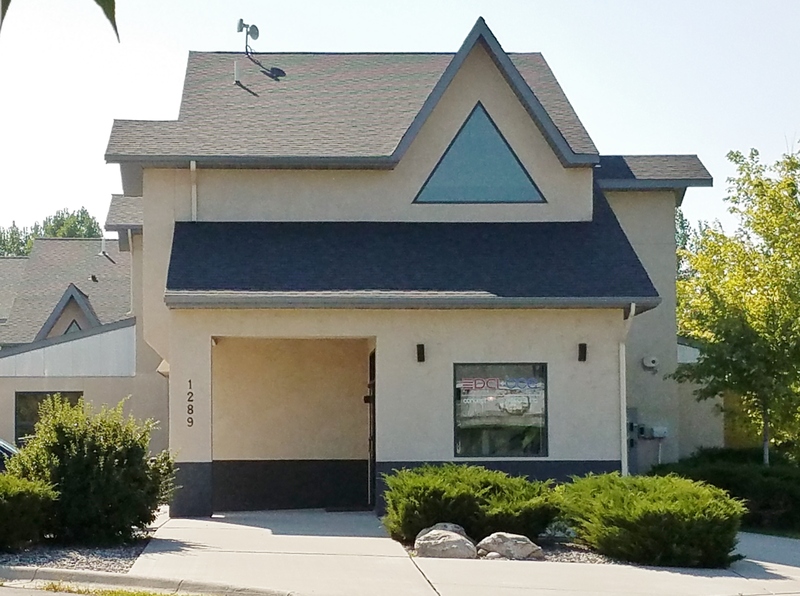 Easy access to I-90, West Bozeman, Downtown, and 19th Ave. Building is set up as a professional office with reception, conference room, kitchenette, 12 semi private work spaces, and 3 private offices. Off street parking for the exclusive use of the office building. Additional parking on the street. Comes furnished if tenant chooses to use the provided desks and books shelves.